With Alexa, you can turn on the devices without trouble. However, it is not without problems and exceptions. For instance, what if the device is running low on power and cannot respond? Amazon has come up with a solution. 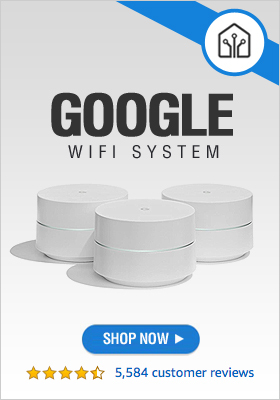 It recently added a “wake-on-LAN” control method that can turn on sleeping connected gadgets in the home that otherwise won’t respond to voice control. Soon enough, you will be able to wake up more and more devices with just a verbal command. 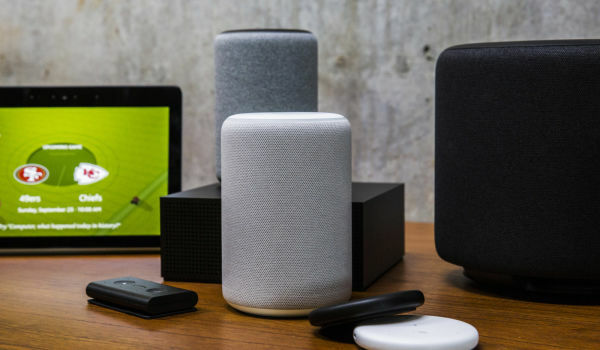 The manufacturers will need to develop Alexa skills that use this new feature to turn on the TV and other appliances or gadgets on the same network. LG, Hisense, and Vizio are all set on deploying this tech into their television sets over the next few months. While it is not yet known who else will be taking advantage of this, it is likely that many will as it does not require a big hardware change.